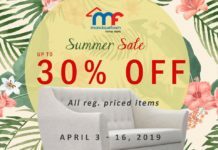 Don’t miss out on the crazy deals! 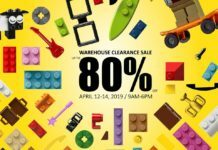 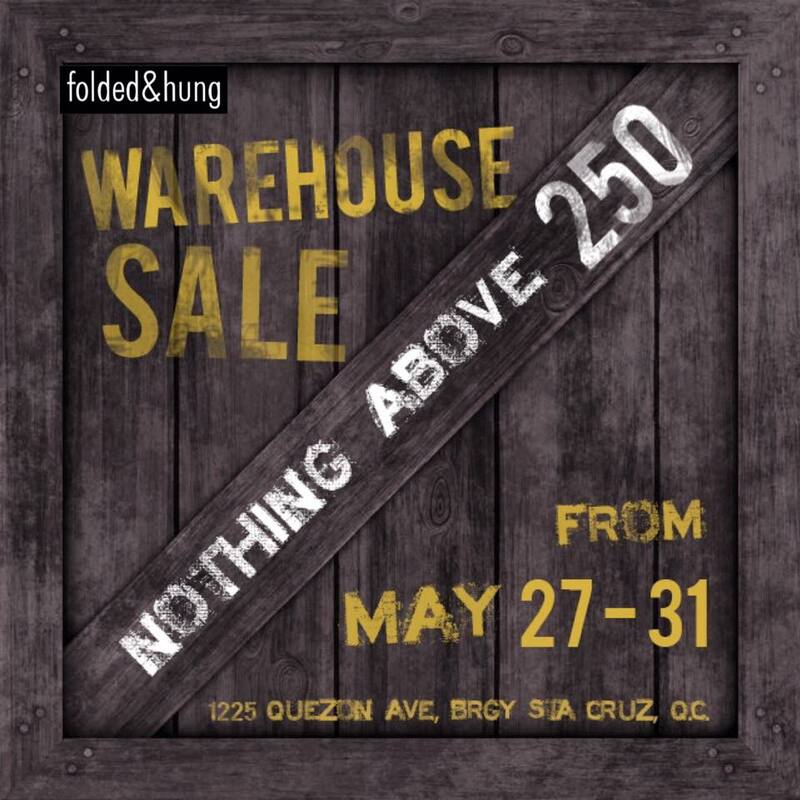 Folded & Hung outlet sale is happening from May 27 – 31. 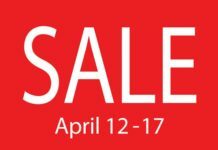 So shop til you drop because everything will be priced only 250 and below!